As you age, some skin issues start to occur. The skin starts having less natural oil, making it dry and saggy. 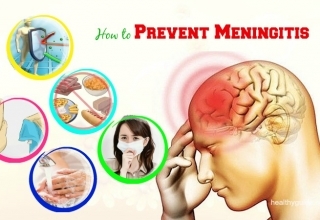 Besides, various internal and external factors can directly affect your skin health. Skin dryness, sagging, wrinkles, and fine lines develop and are often accompanied by skin dullness. It is time for you to follow a proper skincare routine to keep it healthy, glowing, and sag-free. If you are worried about your loose facial skin, and want to tighten it by applying homemade face masks, this article may be helpful. In this article, we will show you some of the best skin tightening face masks for men and women that you can make at the comfort of your own home. 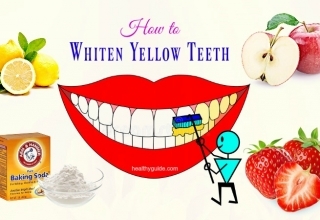 Now, keep both of your eyes on this article on Healthy Guide! Read on Top 48 Best Home Remedies For Stress Relief And Removal to discover some of the best natural treatments for stress removal. 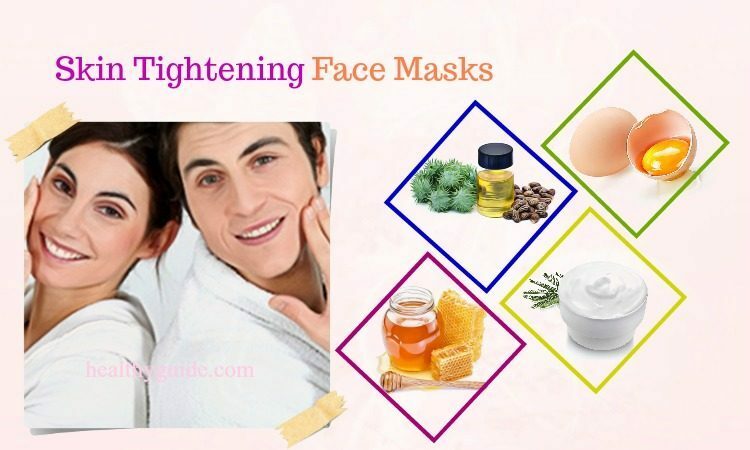 This is the first one among the best homemade skin tightening face masks for women and men that we want to mention in this article. 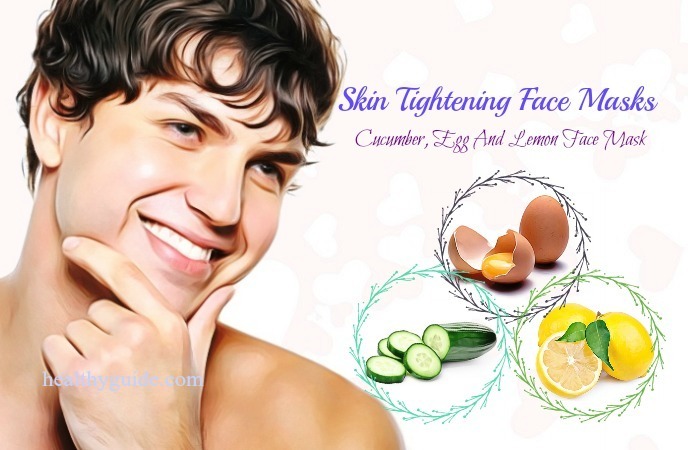 Egg is a popular ingredient for skin tightening. This is because the albumin found in egg can tone the skin and make it firmer. Yogurt can help treat blemishes and naturally cleanse the skin while sugar can exfoliate, moisturize the skin, and simultaneously reverse the signs of aging. Then, apply this mixture onto your facial skin and wait until it dries out. Apply this face mask once per week within a few weeks. List of 35 Best Ways On How To Exfoliate Skin Naturally At Home will show you some of the best tips that can help you exfoliate the skin at the comfort of your own home, so check it out! Oatmeal can help absorb all the dirt and impurities in the skin pores. Also it can soothe the skin and simultaneously protect it from damage caused by free radicals thanks to its antioxidants. 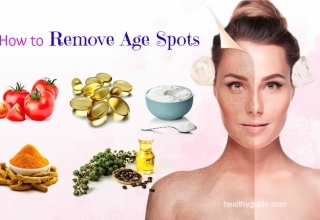 Meanwhile, honey and gram flour nourish the skin and slow down the aging process. Firstly, grind 1 tbsp. of oats to create a grainy powder. Add 1 tsp. of raw honey, 1 tbsp. of gram flour and some rose water to create a paste. Let it sit on for about 10 minutes before rinsing it off with clean water. Use this face pack once a week. Castor oil is known as a natural skin conditioner that can help relieve all dry patches on face in just several applications. Besides, it can boost up the elastin and collagen production, making the skin softer, firmer and smoother. Then, let it stay on overnight. Rinse it off with warm water first, then with cool water. Reapply this remedy once or twice a week. Note: This remedy is not suitable for oily skin and sensitive skin. Fuller’s earth helps improve the skin tone and simultaneously deal with pimples, blemishes, etc. 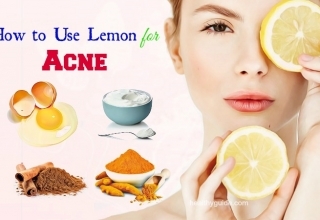 It can remove excess oil from your skin and increase blood flow in the face. Meanwhile, milk can make the skin softer and smoother and simultaneously protect the skin from damage caused by free radicals. Add enough milk to about 3 tbsp. of Fuller’s Earth powder to create a smooth paste. Then, apply this paste on your face. Leave it on for about 12 minutes before rinsing it off with water. Repeat this home remedy once per week. Note: This face mask is not suitable for those who are allergic to dairy products. It is recommended for people with oily skin. Banana can hydrate and moisturize the skin. 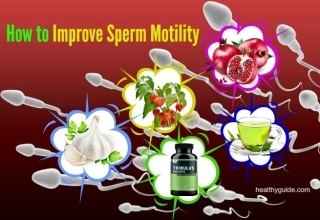 It also helps improve the elasticity of the skin and simultaneously tighten the sagging skin. Meanwhile, olive oil and honey contain powerful antioxidants that help heal damaged skin cells. Peel and mash ½ ripe banana until it has no lumps. Then, add 1 tsp. each of olive oil and honey and mix them well. Apply this face pack all over your face. Let it sit on for about 15 minutes before rinsing it off with warm water. Do the final rinse using cool water for closing your skin pores. 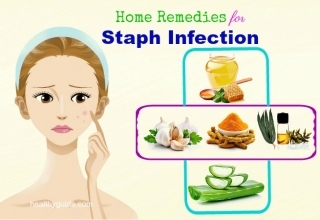 Reapply this home remedy once or twice per week. 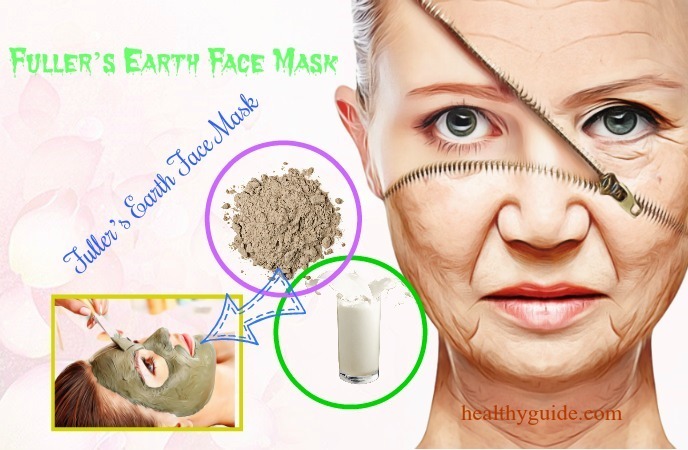 If you want to know the DIY skin tightening face masks for men and women that you can make with ease at home, then you can try this face pack. This face mask can help tighten the skin and simultaneously prevent blemishes and acne. Then, apply this mixture all over your facial skin. Finally, rinse it off with warm water and follow up with an oil-free moisturizer. Egg white is one of the best ingredients for a face lifting mask. This face mask is not recommended for dry or sensitive skin because Fuller’s Earth can draw away the natural oil from the skin. Mix egg white, honey and Fuller’s Earth to create a paste. Then, apply this paste all over your face. Let it dry before removing it with warm water. 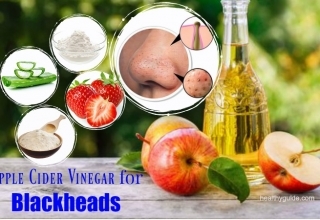 If you are looking for homemade skin tightening face masks for women and for men, then you should not skip this face pack recipe. Honey contains cleansing and moisturizing properties while avocado helps increase the production of collagen, which is very important for tightening skin. Take the avocado pulp and then mash it well. Add 2 tsp. of raw honey to the mashed avocado pulp to create a thick paste. Leave it on until the mask dries out. After that, rinse it off with warm water and pat it dry. One of the best skin tightening face masks for men and for women that has been used by many people is aloe vera face mask. According to a study about aloe vera for face , aloe vera can naturally moisturize the skin and it also contains malic acid that improves the skin’s elasticity. Then, apply this face pack to your face and leave it on for about 15 minutes. Wash it off with warm water and a soft washcloth. Finally, rinse it off again will cool water. Blueberries contain powerful antioxidants, which help fight against harmful free radicals while honey cleanses and hydrates the skin. Therefore, this face mask can help deal with wrinkles, fine lines, and simultaneously give you a youthful skin. Blend 1/4 cup of fresh blueberries to create a fine paste. Add raw honey to the paste and apply it directly on your face. Leave it on for about 30 minutes before rinsing it off with warm water. Clay face masks are great for tightening sagging skin. They can reduce inflammation and cleanse the skin. Mix all of these ingredients to create a thick paste. Then, apply this face mask all over your face. Let it dry for about 15 minutes before rinsing it off. Repeat this home remedy once a week. This is a great skin tightening face masks recipe, especially for the delicate skin under the eyes. Peel a chilled cucumber and then blend it well. Apply this face mask all over your face. According to a research about health benefits of cabbages , cabbage is a great source of essential minerals and vitamins, which are good for skin health. Honey cleanses and conditions the skin while yogurt gives the skin a shine and youthful look. Blend 3 cabbage leaves until you get a paste using a food processor. Then, add 2 tsp. of honey and ½ cup of plain yogurt to the cabbage paste. Add some almond oil to the mixture if you have dry skin. Leave it on for 15 minutes before rinsing with warm water. There are a few other DIY skin tightening face masks for men and for women that you should try in this article. 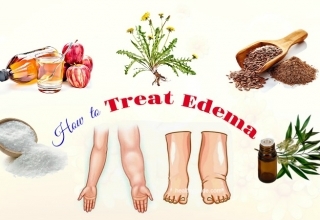 So, you should keep reading the remaining of this article and then consider applying any of these natural remedies for good. Take one ripe papaya pulp and then mash it properly. Add 1/4 cup of rice flour and mix them well to make a fine paste. Next, add 2 tsp. of honey to the paste and blend them well. Apply this mixture over your face and leave it on for 15 minutes. Another one among homemade skin tightening face masks recipe for men and women is using this cabbage face pack. Cabbage contains many essential minerals and vitamins that can help tighten your skin. Now, add an egg white to the paste and mix them well. Apply this face pack over your face and wait until it dries out. Finally, rinse it off with cold water. Strawberries have been used to treat some skin problems for years. 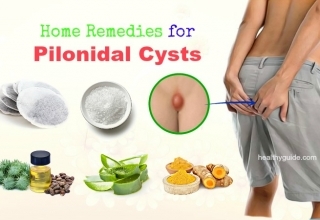 Lemon juice is a natural cleanser and it can work as a powerful astringent. When you combine strawberry and lemon juice, you can form a great solution for rejuvenating the skin. Cut ¼ cup of ripe strawberries into pieces and blend them to form the fruit pulp. Then, add ½ tsp. of fresh lemon juice and 3 tsp. of cornstarch to it. Mix all of the ingredients well to create a fine paste. When it comes to learning a skin tightening face masks recipe, this face pack is a really great treatment for sagging and loose skin. Firstly, peel and grind ½ cucumber in a blender, and extract out the cucumber juice. Mix 2 tbsp. of cucumber juice with 3 drops of vitamin E oil and an egg white. According to a study about health benefits of using honey , honey can hydrate the dry skin, fight against free radicals, clean the skin and relieve skin redness thanks to its antibacterial, antifungal and anti-inflammatory properties. All of these benefits are effective in preventing sagging and making the skin smooth and youthful. Mix 3 tbsp. of honey with 3 drops of olive oil. Then, apply this mixture to your face and leave it on for 15 minutes. Another best DIY skin tightening face masks recipe is using this face pack recipe, which is highly recommended for loose and sagging skin. Mix 1 tbsp. each of honey and sour cream with 1 tsp. of turmeric powder. Then, apply this face pack to your face and leave it on for 15 minutes. This is one of the simplest homemade skin tightening face masks for men and for women in this article. Olive oil contains properties that can make the skin hydrated and firm while lemon juice can cleanse the skin. Then, apply this mixture all over your face. In regard to learning DIY skin tightening face masks for women and for men, you can consider using this homemade face pack recipe. Beat 2 egg yolks and mix it with some sugar and 1 tsp. of fresh lemon juice. Mix them well and then apply it to your face. This is another one among DIY skin tightening face masks recipe for women and for men that you should know and then consider applying for good. This technique has been found to be effective in maintaining firmness and elasticity of the skin. The next day, rub these pineapple ice cubes over your face and leave it on for 4-5 minutes. To tighten your saggy skin, you can make use of cucumber that works as a natural skin toner and has a rejuvenating effect on skin. Mix 1 tbsp. each of plain yogurt and grated cucumber. 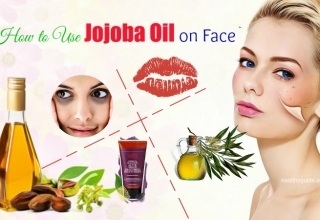 Apply this mixture on your face and wait for 10- 15 minutes. Repeat this process a few times a week. According to a study about rose water benefits , rose water is known as a natural astringent, that helps tighten your sagging skin. Plus, it also gives a glowing look to your skin. When you combine it with witch hazel and almond oil, you will have a great face mask for loose skin. Mix 1 tsp. each of witch hazel and lemon juice and 5 drops of almond oil in a cup of rose water. Blend all of these ingredients well with a mixer. Let it sit on for about 20 minutes before rinsing it off. 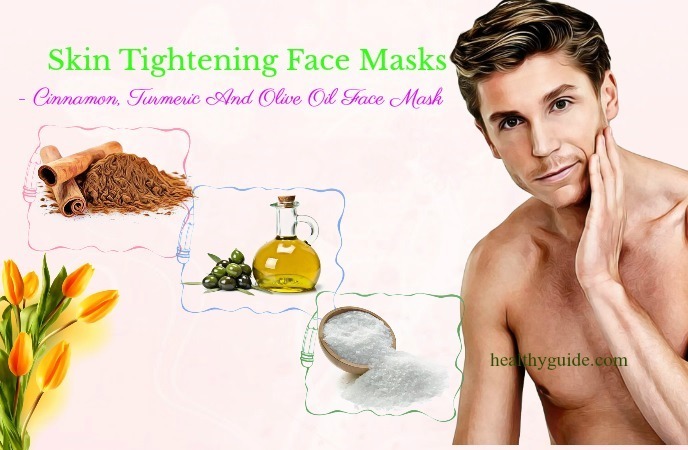 When it comes to learning the best skin tightening face masks recipe for men and for women to apply at home, you should consider making use of this face pack. Cinnamon can help increase the collagen production, which is very important for firm and tight skin. Mix 1 tsp. each of turmeric powder, cinnamon powder with some olive oil to create a fine paste. Then, mix in 1/2 teaspoon of salt or sugar. Use this paste to gently scrub your face for a few minutes. Finally, wash your face with warm water. Use this home remedy once or twice a week. Strawberries contain vitamin C, which can help boost the collagen production, making the skin firm and smooth. Besides, the alpha hydroxyl acids in strawberries can help improve sagging skin. Mash 2-3 ripe strawberries with 2 tsp. each of yogurt and honey. Then, apply this paste on your facial skin. Let it sit on for 5 minutes before washing it off with warm water. Repeat this home remedy once per day within a few weeks. Bananas are rich in zinc, iron, magnesium, potassium, and vitamins A, B, C, and D, making them a great ingredient for improving sagging and loose skin. Fuller’s earth can increase blood circulation under the skin and simultaneously improve the skin’s elasticity while honey and glycerin can moisturize the skin naturally. Mix 1 tbsp. each of fuller’s earth , honey and glycerin. Apply this paste on your face and leave it on for half an hour. 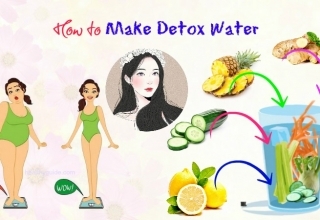 This is another DIY skin tightening face masks recipe for both men and women that you should not look down, yet try to apply at home for good. Apply this paste to your face and wait until it dries out. After that, rinse it off with warm water. This is the last one among the best homemade skin tightening face masks recipe for women and for men that we want to mention in this article and want all of my readers to apply for good. This mask can make you experience an instant skin tightness right after you rinse it. Apply this solution over your face. Allow it to dry before rinsing it off with warm water. Always apply sunscreen with adequate SPF before getting out of your house. Take a hot steam or shower right before applying any of the face masks in order to open up your skin’s pores. All of the ingredients as mentioned above can be found easily at home. 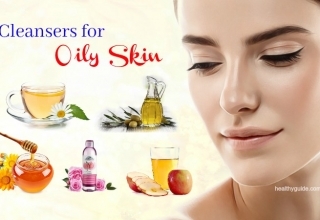 They also offer many benefits for skin without causing any side effect. So, you should make use of them to take care of your skin right away! 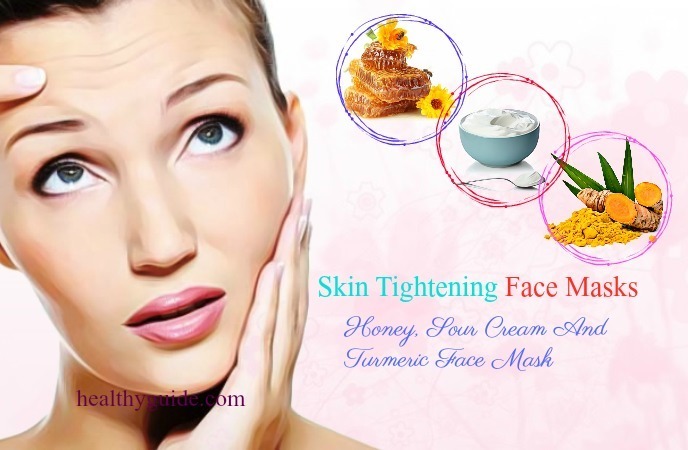 After knowing how to tighten facial skin with homemade skin tightening face masks recipe, try out any of them and then let us know how effective these face packs are by leaving your comments in the comment box below. Also, if you want to know more about simple yet effective tips for beauty, remember to visit our Beauty Category regularly.